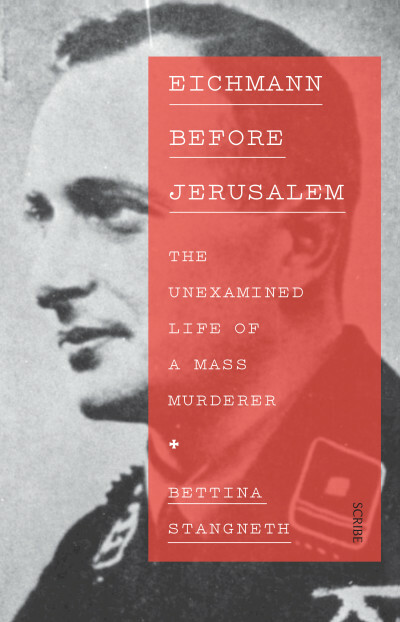 Bettina Stangneth's masterful exploration of Adolf Eichmann, Eichmann Before Jerusalem, is one of three finalist for the prestigious 2015 Cundill Prize for Historical Literature. The book, which we published in 2014, has been described as ‘A chilling portrait ... of a highly skilled social manipulator’ (Australian Defense Magazine), ‘Thrilling in its purpose’ (Publishers Weekly), and ‘Riveting’ (Kirkus). Now in its eighth year, the Cundill Prize is the world’s most lucrative international award for a nonfiction book, featuring a grand prize of US$75,000, with two ‘Recognition of Excellence’ prizes of US$10,000 each. You can see all three finalists here.